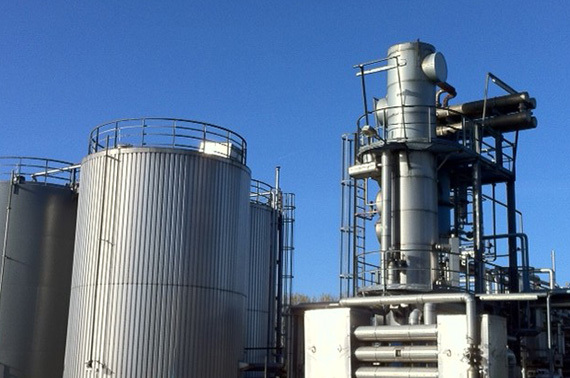 Our Disposal and Oil Recycling Division uses inland vessels and road tankers to accept oil-water mixtures (noxious liquid substances as defined by Marpol) from ocean vessels, processes these mixtures into a substitute fuel at our own Nordenham Blexen oil-water processing facility, and performs substitute fuel marketing activities. 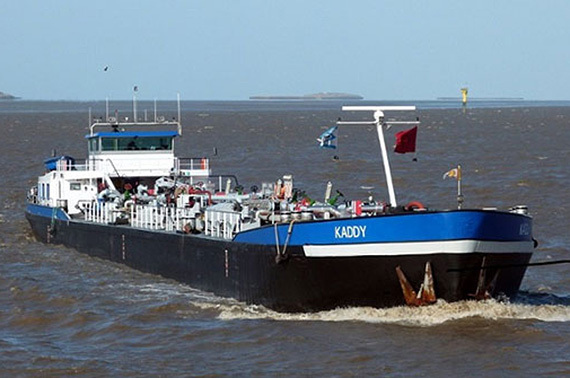 The tanker Kaddy was built in 1989 and has been owned by UTG Unabhängige Tanklogistik GmbH since 2013. Kaddy’s technical data can be found here. 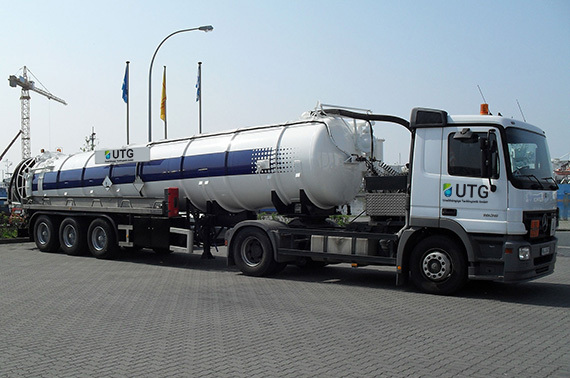 The tanker Wesertank 22 was built in 1964 and has been owned by UTG Unabhängige Tanklogistik GmbH since 2008. Wesertank 22’s technical data can be found here. 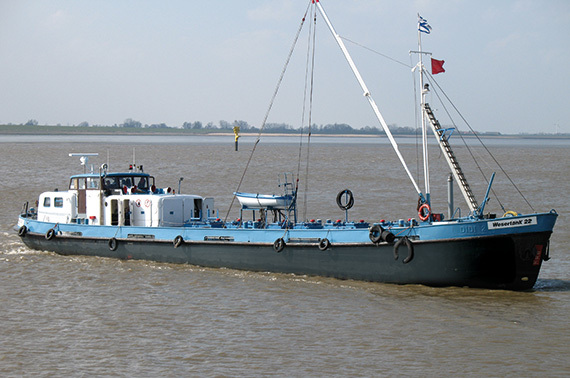 The tanker „Bunkerservice 11“ was built in 1953 and has been owned by UTG Unabhängige Tanklogistik GmbH since 2016. Bunkerservice 11’s technical data can be found here. 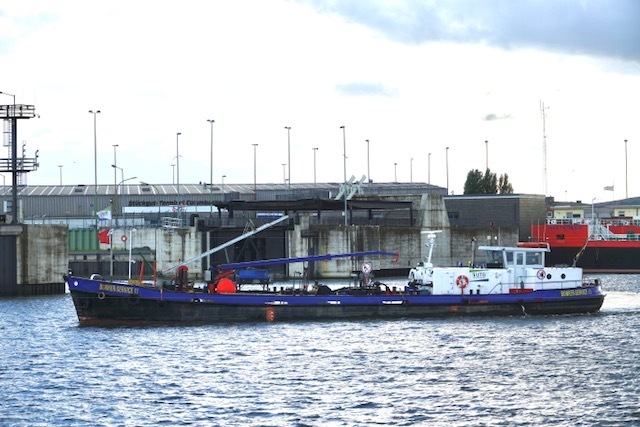 We can accept your ships’ pumpable oil residues from both the waterside and the landside, for which we use a 25m³-capacity vacuum tanker equipped with all the requisite hoses, flanges, and adapters.